The statement is true. But, the question itself is a trick question (sorry). Let me tell you why. 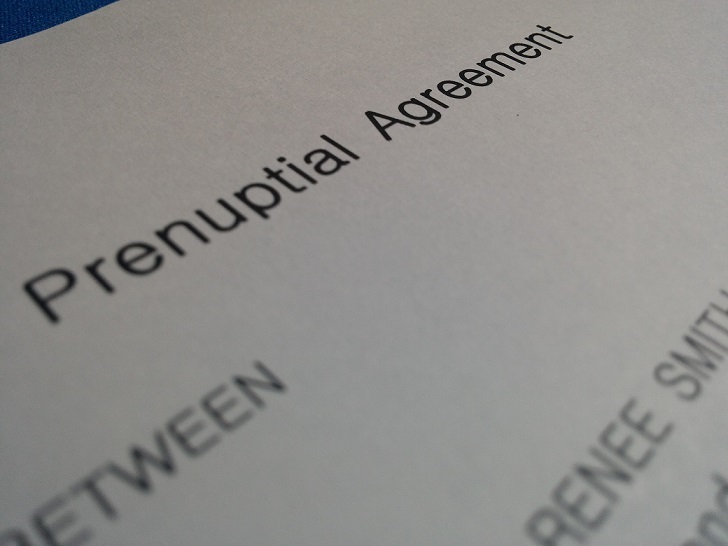 In a nutshell, a Korean “prenuptial agreement” is nothing more than an agreement between the spouses to decide who is able to manage + dispose of each property during marriage. Such an agreement has no legal binding force upon divorce or the death of a spouse. That is how Korean courts view “prenuptial agreements.” A far cry from the Hollywood prenuptial agreements we sometimes hear about in the news. Plus, even “peculiar property” (i.e., property acquired by a spouse before marriage or solely during marriage) is subject to “property division” (재산분할) upon divorce/dissolution. This is another key aspect that is very different from common-law jurisdiction laws. Under Korean law, there is relatively less freedom/latitude as to what one can plan to do with one’s own property. The courts like to decide how to distribute such property based on what they see as equitable/fair.